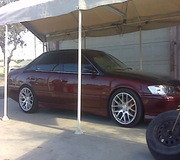 Post your Toyota Solara Gen 2 items up for sale or where to buy. The SolaraGuy website takes no responsibility for items posted in the forum. 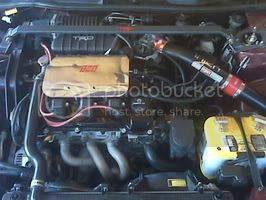 Up for sale is a used Injen intake for the gen2 3mz. Filter not included. Asking $100 shipped. Geeks get it done, while Nerds whimper and call for mommie.